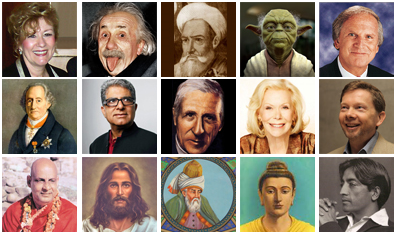 Here is our 2015 Best Quotes on Consciousness for Modern Living! These quotes have been chosen based on their simplicity and profound insights and applicable meaning. These quotes are for everyone now, and we’ve kept them unbiased, impartial and dogma free.